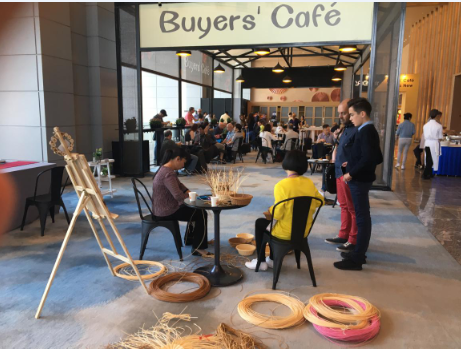 As The 19th National Congress of CPC successfully held in the golden fall, the 44th CACFair Weaving, Home Decoration has successfully held in Nan Fung Exhibiton Center on October 22nd. 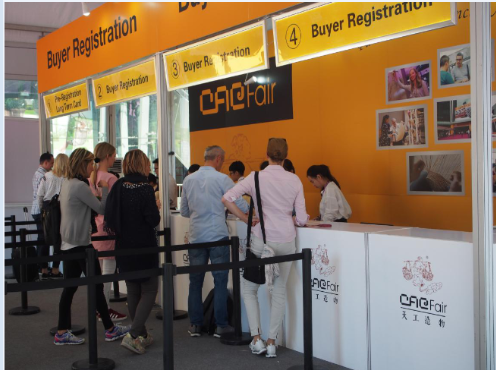 The area of the center is 2,5000 square meters,over 300 exhibitors from different places in China gathered here to welcome the buyers from all over the world. Reliance and full support of our businessmen are our energy of stable development in the past 22 years. Therefore,we need to provide an excellent communication platform and more thoughtful and meticulous service for our clients. 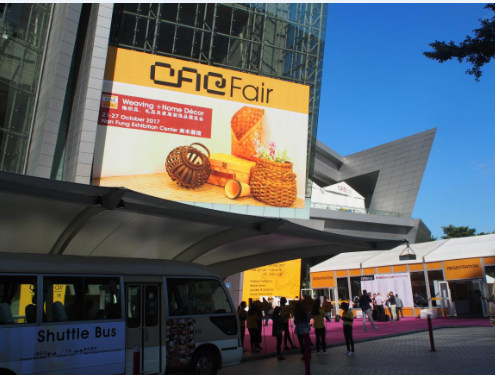 CACFair was held in Nan Fung Exhibiton Center, where has convenient transportation,just next to Area C of Guangzhou international conference and exhibition centre and with five star hotel that provides wonderful buffet of Michelin restaurant. Superior environment and mature supporting service make you feel comfortable in your bussiness trip. 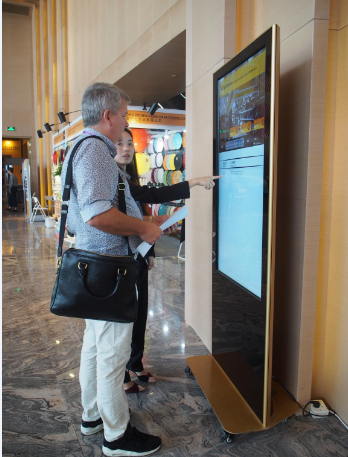 We try our best to provide convenient and efficient exhibition guide for save your pleasure time. You can get your buyers’card in 2 seconds to save your time if you successfully registered on our website previously. The map oriental machine, set at the bright area on every floor, which would show the accurate place and information of the exhibitors. We set “Buyer’s Cafe”on every floor,where would provide free food and drinks to meet your need in your rest time. We offer free Shuttle Bus from Nan Fung to the Grand Tea Mall,past through all exhibition center nearby. We aim at provding superior environment and meticulous service for our clients all year long.CACFair receives compliments of many buyers from all kinds of countries, like the USA. Canada, German,Belgium, France,Japan, Korea, Australia, Zealand and so on. Our clients’satisfaction is our energy to purchase superior. 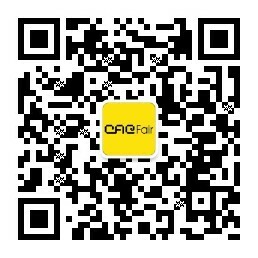 CACFair will insist on providing more superior communication platform for exhibitors and buyers all along.